"The most important part of a musician's journey is finding the right teacher. I found that teacher in Jason." A neural synchronous framework for language development in Association for Research in Otolaryngology Symposium. 2014: San Diego, CA. Nearly 100% of past winners in the prestigious Siemens Westinghouse Competition in Math, Science and Technology (for high school students) play one or more musical instruments. 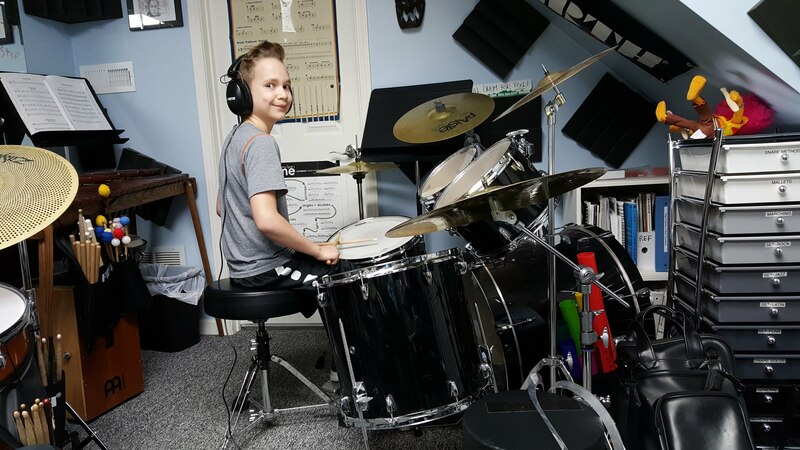 Private or Group Drum Lessons in my home studio focused on improving each student regardless of age or level. Need help with your Drum Line? Want to strengthen your Jazz Band Rhythm section? Looking for someone to demonstrate and discuss percussion for your school? Almost 30 years experience playing a broad range of styles, I can step in and give you what you need. 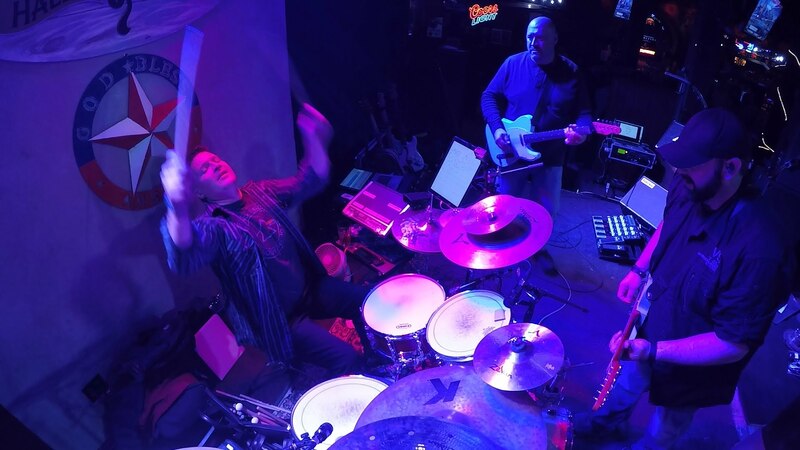 My name is Jason and I have 21 years experience as a drum teacher and clinician, and 30 years as a performer in the Omaha metro and surrounding areas. 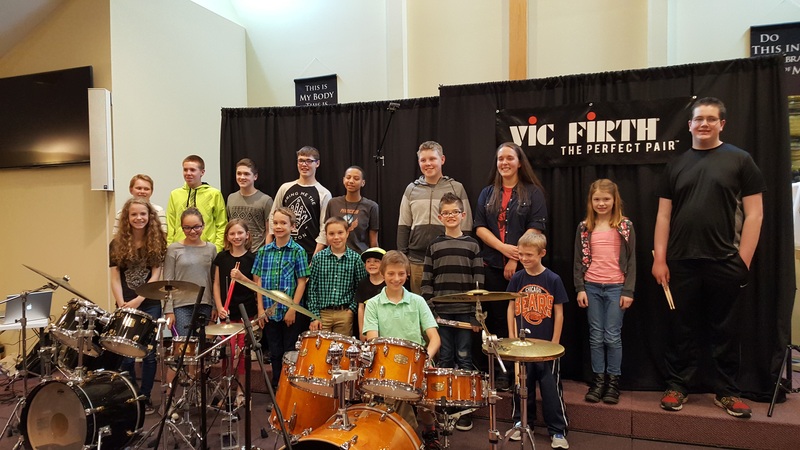 If you are looking for private drum lessons, group drum lessons, a clinician or a sub for your band in the Omaha metro and surrounding areas, please read further. As a student myself, I have always preferred to learn through one on one lessons versus a classroom setting. For me, it works better. The student can ask an in depth question, and the teacher can answer/explain in a way that particular student understands. The teacher can then provide a visual demonstration so the student can hear and see, to reinforce the explanation along with showing how something should sound and how it should not sound. I love it when a student stops me to ask a question. My answer can open a door to a concept they have always wondered about but didn’t fully grasp. I love seeing the light bulbs turn on when my answers and demonstrations connect the dots for my students. 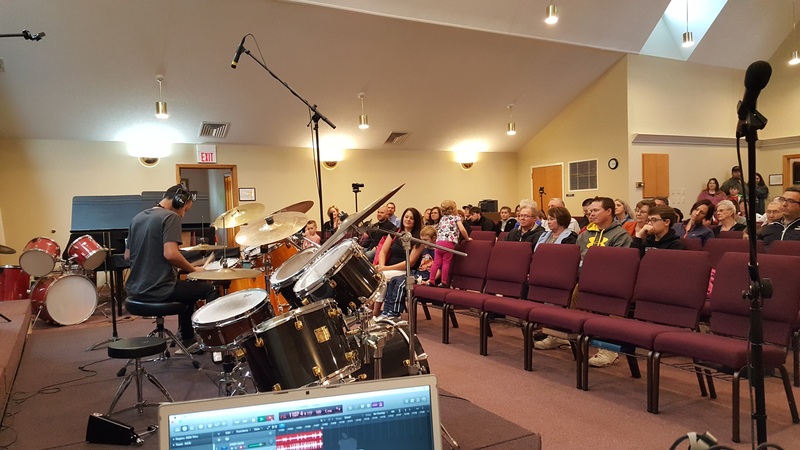 Although my studio is in Millard, students travel from Bennington, Gretna, Elkhorn, Blair, Ralston, Bellevue, Fort Calhoun, Waterloo, Fremont and even Council Bluffs, Red Oak and Woodbine Iowa to take lessons.